Stranger Things 壁纸. 1440x900. 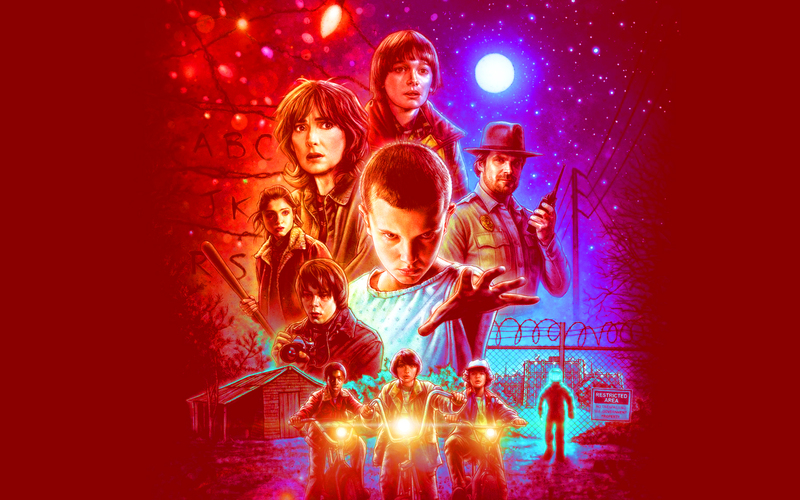 HD Wallpaper and background images in the Stranger Things club tagged: photo stranger things netflix season 1 poster wallpaper widescreen 1440x900. This Stranger Things wallpaper contains 音乐会. There might also be 蜡烛, 锥形, 蜡光, 锥度, 蜡灯, 火, 火焰, 地狱, and 喷泉.